I have recently discovered Clothing Loves and I was amazed by their lovely clothes but, more than that, their brilliant prices. There are actually very fashionable women's clothing for as little as £4 - I spend more than that on a drink in Costa! They also stock men's clothing and they also have some lovely wedding dresses which I shamelessly looked through 'oohing' and 'aahing' at their prettiness. 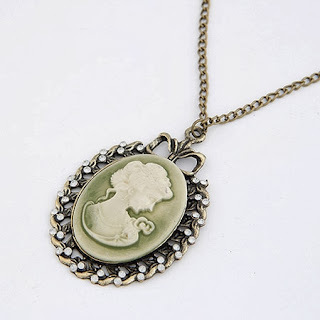 They also have some lovely jewellery including my favourite which is a cameo necklace. 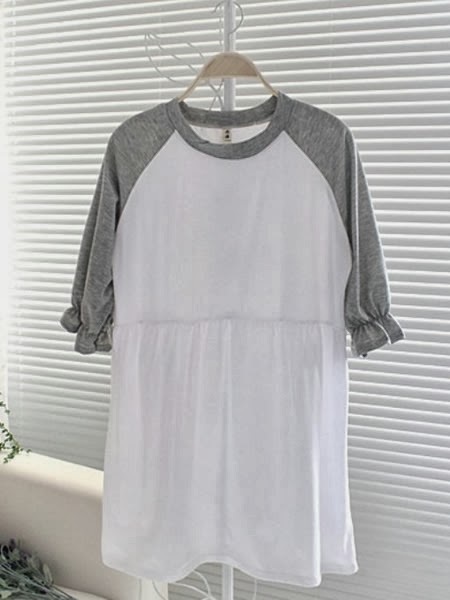 And as it is wholesale clothing from China it is very on trend and I am excited to be able to sample their amazing pieces at such a low price. Most of all I am kind of in awe of their amazing line of cheap but gorgeous coats mostly for under £20! So, I have a few examples of the things I really like from their site for you and I hope you check them out! I think I may be in love with this jacket. The distressed effect is gorgeous and I love the stud detail. It looks like something from Topshop or River Island but it is only about £8. You know how I feel about festivities and the fact that I could snuggle up beside the Christmas tree in this beauty for only about £5 makes the deal ever sweeter! This dress reminds me of the 1920s and is the kind of things I would wear to one of Gatsby's parties therefore I love it. How cute is this jumper?! 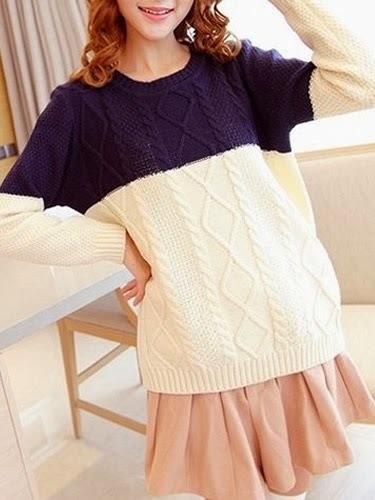 I love the colour block design and it just looks so snug! I love how comfy this dress looks. It comes with other coloured sleeves too - black and green. This cameo necklace is so cute! I love how vintage it looks but there really is a jewellery piece for everyone on their site. I love this cute flowery jumper as I saw a blogger featured in a magazine wearing one similar and it just looked amazing. Who could resist this fluffy jumper? 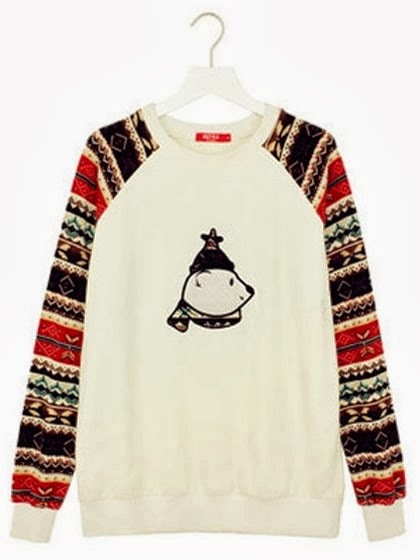 It looks so snuggly and cute I would just have to buy it to wear when I am cold or ill. 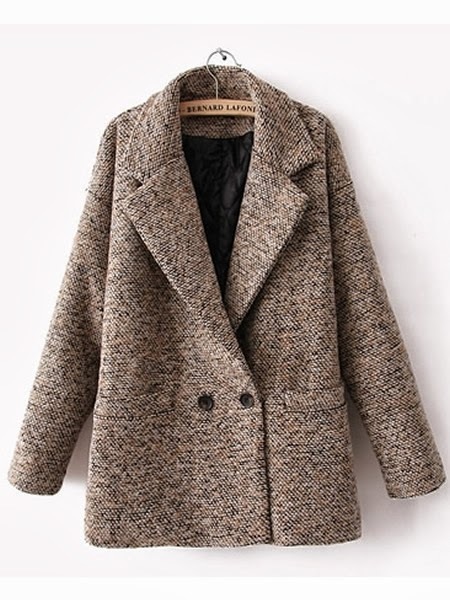 I love the colour of this coat and it is only about £20 - it is so cute! Can you believe this is under £20?! I love the colour and shape and everything! I hope you enjoyed this wishlist and be sure to check out Clothingloves.com and if you do get something from their site be sure to let me know! And I would love to hear what your favourite from this wish list is. I know I have been been doing a lot of wishlists recently but I promise I will be uploading more holidays snaps and OOTDs soon - oh, and a haul! You can come and chat to me @TheEmeraldDove - I love to hear from you guys! Cameo pins and necklaces are my all time favorite things! This one is so gorgeous. I must own it!! 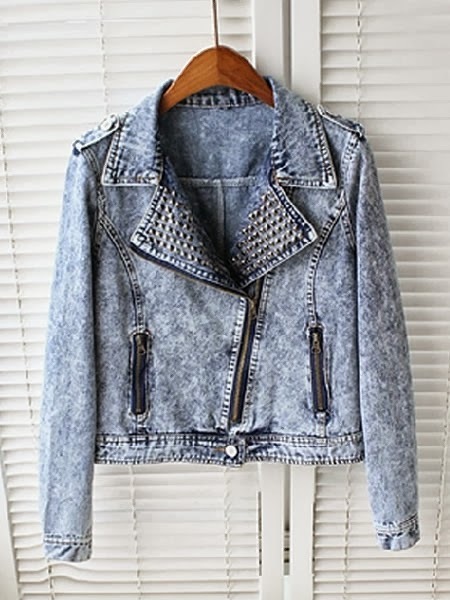 I love that first distressed and studded jacket. Ah I want all of these things! Oh wow, what bargains! 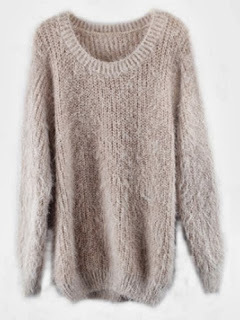 I love the fluffy & block jumpers. That cute is also really cute, I have a grey/black one which is very similar. So jealous of your distressed jacket.. I need one! Pretty excited about this website, I'm always a sucker for sweaters and sales. Great finds, love the denim!